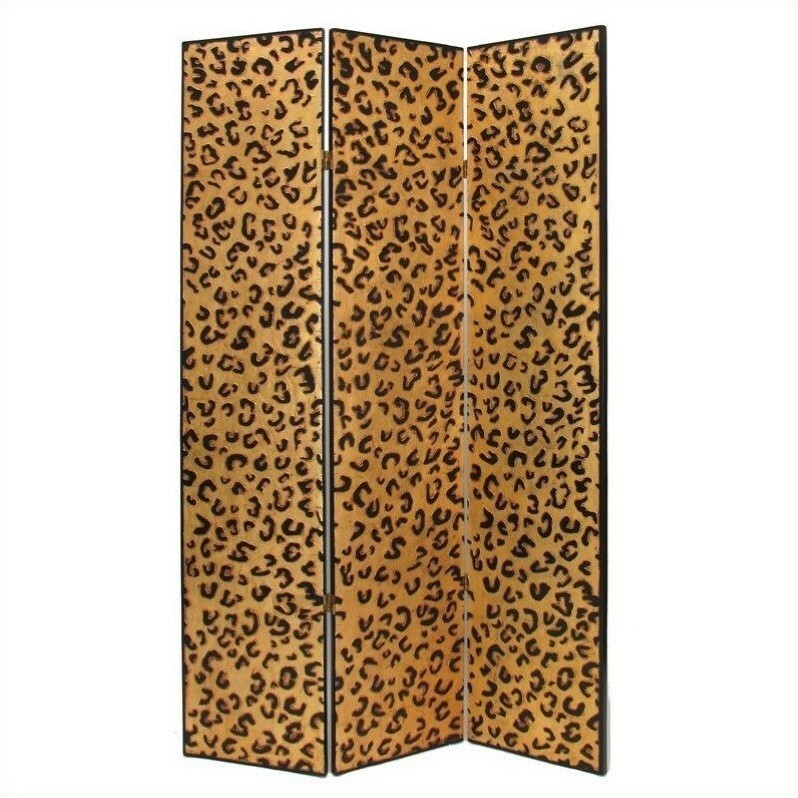 Wayborn coromandel screen start with a cedar plywood frame covered in a cheesecloth material. Then layer after layer of plaster is applied; each layer must dry before another layer can be applied. After all the plaster has been applied several coats of lacquer is put over the entire surface. The design is drawn onto life-sized paper and carefully traced on to the panels. The craftsman then hand carves the design into the screen, through the lacquer into the plaster. Once the screen is done it is painted with water based paint or silver/gold leaf is applied and sealed with a clear lacquer coat.